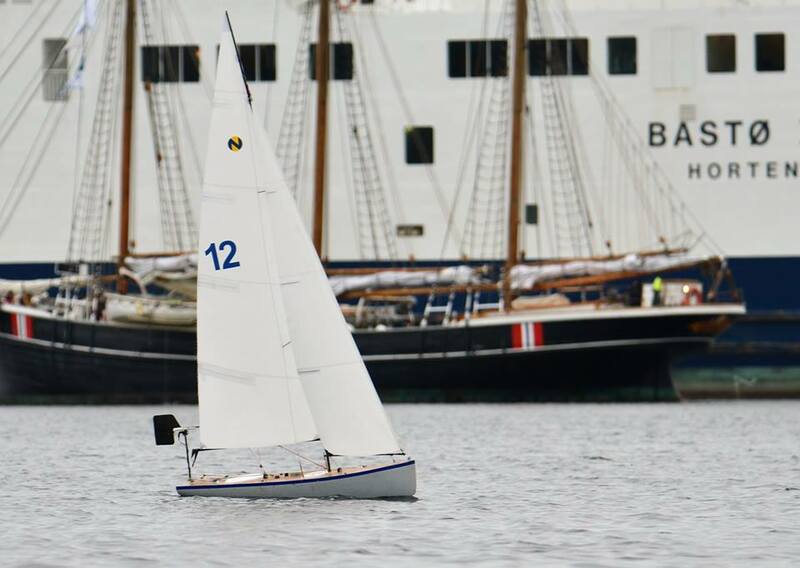 The 11th World Robotic Sailing Championship and International Robotic Sailing Conference will be held August 26th to September 1st in Southampton, United Kingdom. The competition is open to non-motorized autonomous boats up to 4m long, using only wind as propulsion. The 5 days of competition will be held at the Calshot Activities Centre near Southampton; the conference is hosted at the University of Southampton, Boldrewood Campus. The last afternoon (Thursday, 30.8.) of the competition is open to the public from midday to 4PM. 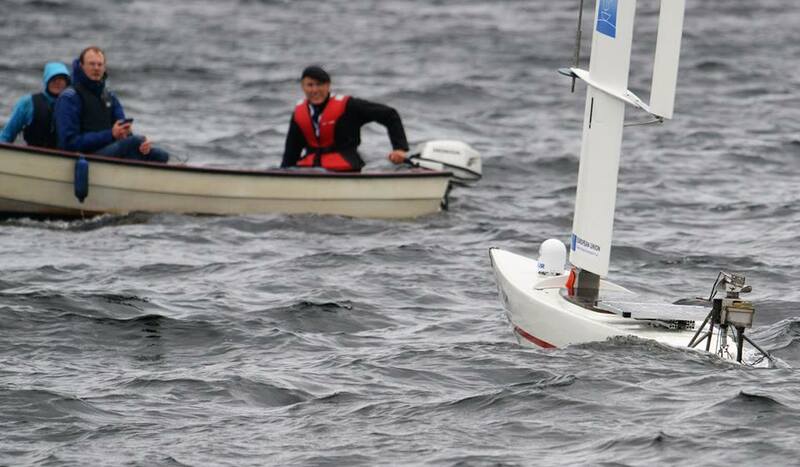 Besides an opportunity to have a closer look at the robot boats, the University of Southampton, the National Oceanography Centre Southampton, ASV global and other sponsors will offer activities related to the field of robotic sailing. For more information, please have a look at the open afternoon event page. Whilst the event is free to attend, you can help us prepare by registering. On Friday (31.8.) you are invited to a seminar open to everyone at the National Oceanography Centre Southampton, from 4:30 until 5:30 PM. The event includes a review of 10 years of the Microtransat challenge, a summary of the competition results, and of course our prize giving ceremony.For more information, please have a look at the Friday Seminar event page. Whilst the event is free to attend, the National Oceanography Centre has access control measures in place and therefore all attendants need to be registered beforehand.